Had the rare Saturday night without gigs, so my boy and I decided what better way to celebrate not having to DJ than to DJ because we want to. LOL. 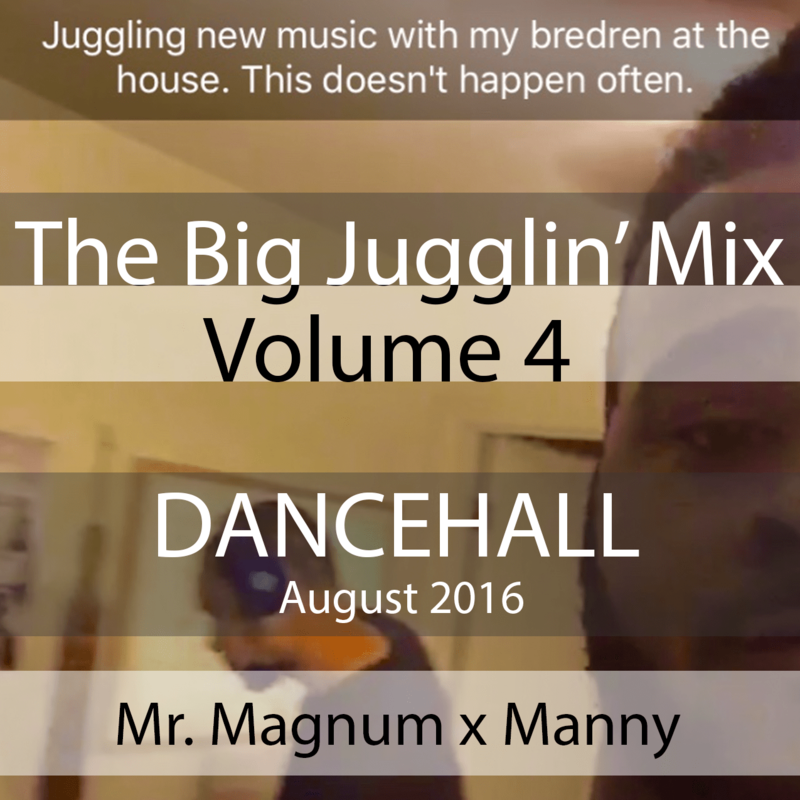 A few hours of jamming to some new music and a bottle of Henney later, this mix came to be. Let me know how you feel!